Quality IT solutions for individuals and businesses in the Philadelphia metro area; from computer repair, data recovery, tech consultation and much more. Serving all makes and models of Windows PC and Mac computer. 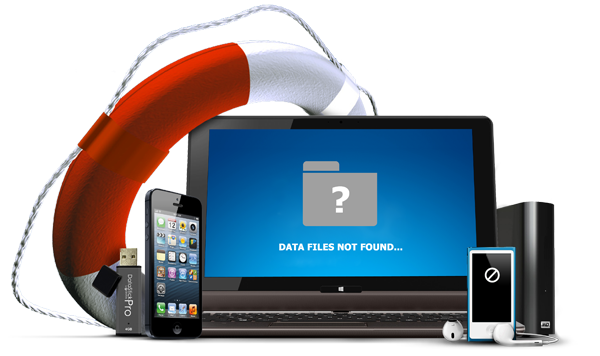 Recover lost / deleted data and files from computer hard drive, iPhone, and USB drive. 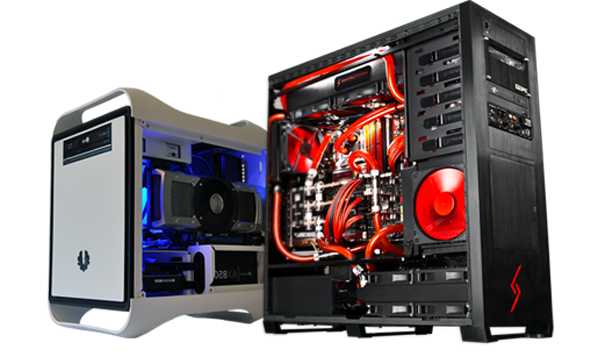 Custom built computers tailored to fit your needs; either for basic use, office, gaming, or workstation. All repairs are done in house - no outsourcing! Fixed price on all of the services, no matter how much, work, and time the repair would take. Same / Next Day service on most of the services.